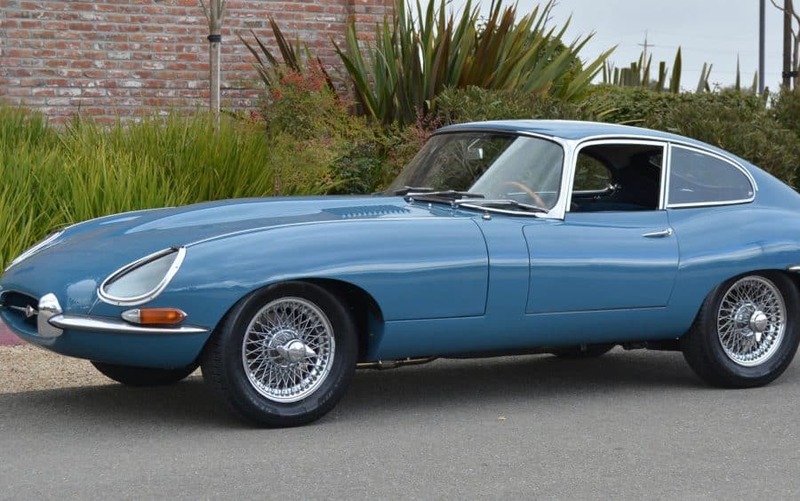 1963 Jaguar Etype Series 1 Coupe with excellent factory metal, new clutch, new stainless steel exhaust, new suspension bushings throughout. Garaged rust-free West Coast car with excellent body gaps all around. Beautiful interior and low miles (probably 135,635). Bonnet and panel fit all superb. Painted over 20 years ago and parked in a Los Vegas garage ever since. We received the car complete but somewhat dismantled. Our Etype specialists assembled everything with all new bushings, installed a new clutch and flywheel, new stainless steel exhaust, rebuilt the carburetors, and our expert upholsterer installed the new interior. Runs and drives well. Engine is a date-correct (1963) 3.8 liter but not original. Jaguar Heritage Certificate included.